Sony has been able to compete with the likes of Samsung and Apple in the smartphone market. As Sony continues to lose money on smartphones, Nikkei Asian Review reports the Japanese company will cut as many as 2000 jobs from its mobile division by 2020. If the information is correct, more than 2000 people will either lose their jobs or they will be shifted to other departments. This shouldn’t come as a huge surprise. Sony has been able to compete with the likes of Samsung and Apple in the smartphone market. Its Xperia phones have about 1 per cent market share in the global smartphone market, and the company keeps losing money. Separately, Sony has confirmed that it will be closing its factory in Beijing. According to Reuters, the company will move its production to Thailand instead. The facility will manufacture smartphones, but the company will continue to outsource some production to contractors. But Sony is taking more drastic measures to streamline its business. Sony Mobile Communications division, known for making Xperia smartphones, will be merged with the Imaging Products & Solutions and Home Entertainment and Sound divisions. The new division will be called Electronics Products and Solutions. Many believe Sony should exit the smartphone market altogether and instead focus on its camera sensor and gaming business. Yet Sony continues to manufacture and market high-end Xperia smartphones. 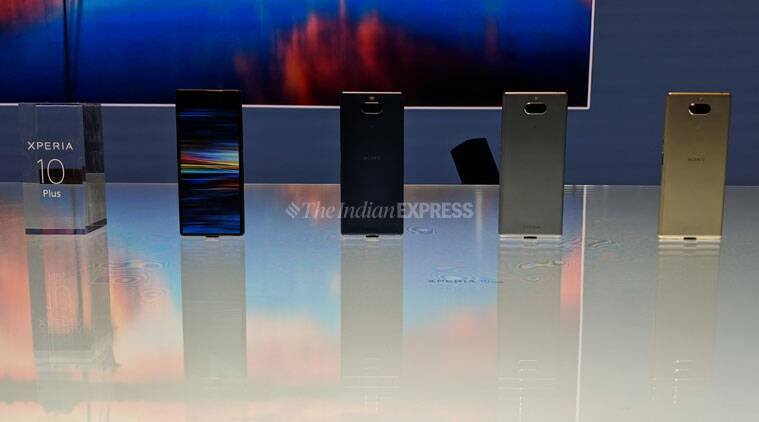 The company recently launched the Xperia 1, Xperia 10 and Xperia 10 Plus smartphones at the MWC 2019 in Barcelona in February. In the near future, Sony is committed to launching a 5G smartphone. Earlier this week, the former CEO of Sony, Kazuo Hirai, announced he will leave the company in June. Though Hirai will continue to work with the company in an advisory capacity. During his tenure at Sony, Hirai was instrumental in establishing the PlayStation brand.